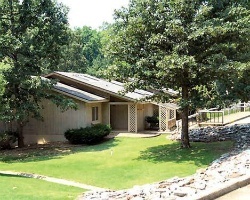 *Los Indios* is a quaint resort surrounded by lakes, trees, wildlife, and the tranquil Cherokee Village. 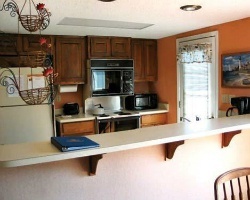 The complex has large, one-level, two-bedroom, two-bath units; and a private pool, and tennis court. Los Indios offers its owners and guests access to Cherokee Village's many amenities, including boating and fishing on seven lakes, skiing and tubing on two of the larger lakes, canoeing, rafting, and trout fishing on the Spring River, golf on two 18-hole courses, two swimming pool areas, miniature golf, and playground equipment. Beautiful resorts surround by nature and wildlife! Annual week 26! Buyer may receive a title fee credit, inquire for details!